July 4, 2018 – Click Here to view a list of Celebrations & Firework locations throughout Palm Beach County & South Florida. Happy Fourth of July and the official welcome to summer! Independence Day is commonly celebrated as a day of parades, fireworks, BBQ’s, pool parties and picnics with family & friends. The day can also be marked as the birthday of the United States of America as we gained independence through the adoption of the Declaration of Independence. Learn more about the Story of The Fourth of July. 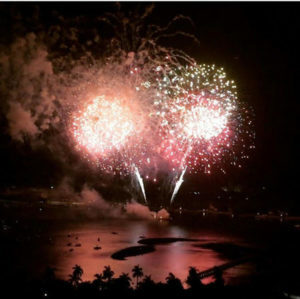 Click Here to view a list of Celebrations & Firework locations throughout Palm Beach County, Broward County and Miami-Dade County. Click Here – Calendar of events for July 2018 in South Florida. Although this week the National Weather Center down-graded the expected number of hurricanes 2018 (video) in the Atlantic Ocean, remember it only takes one storm. Be prepared for the BIG one (hurricane). In 1992, the first named storm was Hurricane Andrew that hit South Florida in August as a category five storm. Flood Insurance is important to ALL homeowners by the coast or in the center of America. Whether you are in a flood zone or not, consider this insurance that bridges the gap between homeowners insurance which does NOT protect against rising water. There is a thirty day wait from activation to loss date coverage. So consider getting flood insurance today. Click Here to see a list of useful contacts including insurance companies to review your policy. RASPBERRY LEMONADE – Summer is here. This Raspberry Lemonade is a must for sipping by the pool or at the beach. Juice the lemons into a larger pitcher and add 1 cup honey. Stir until the honey is dissolved. Add 5 cups of cold water to the pitcher. Muddle 1 cup of raspberries and strain the juice through a mesh strainer to remove any pulp and seeds. Pour the raspberry juice into the lemonade pitcher and stir until combined. Serve the raspberry lemonade chilled with the remaining raspberries as a garnish. May the month of May bring good fortune, health and new adventures in your life. 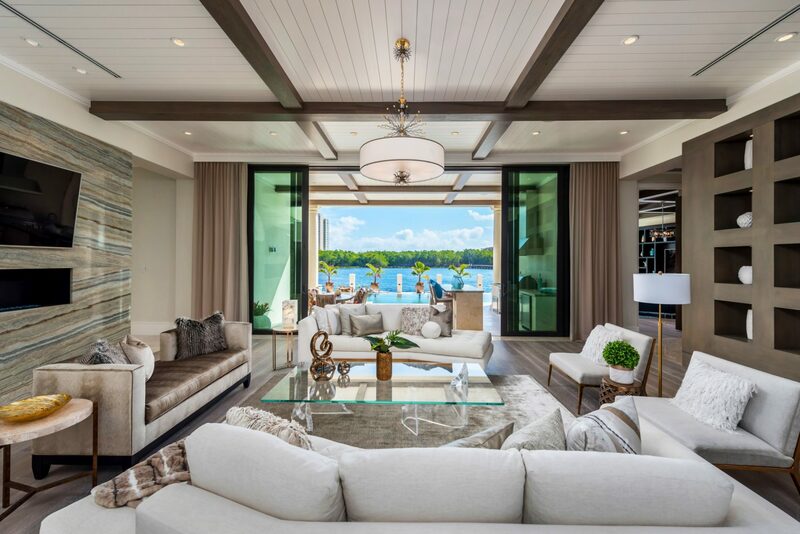 With a winter that lingered well into April in the North East, many seasonal residents occupied their South Florida homes through the end of April. 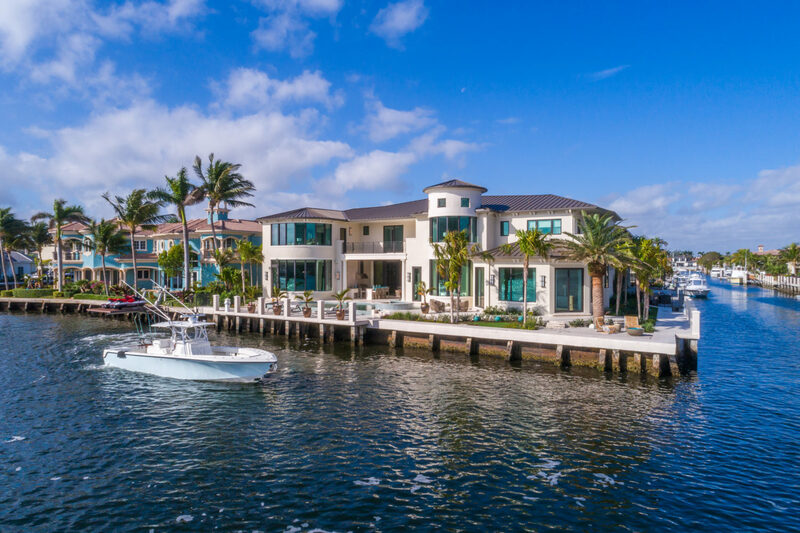 Did you know that there are tax benefits to owning real estate and living in Florida? Florida has no personal income tax and there are many corporate and business tax benefits as well such as no business income tax. 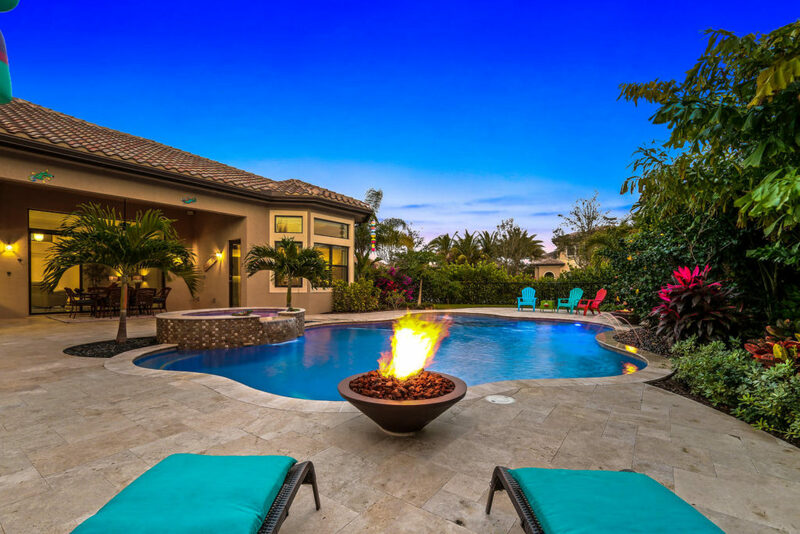 The favorable tax climate that recently became even more favorable makes the move to Florida very desirable to businesses and as primary homestead residences. Talk with your advisor for more info on tax benefits in Florida. Do you have flood insurance on you home or business? Flood insurance covers damage caused by rising water. Clogged storm drains or poor drainage happens everywhere, not just Florida. Flood insurance policies begin 30 days after the effective date. With the start of hurricane season June 1st, now is the best time to add the flood insurance to your policy. In most cases the annual cost is less than $500. Click Here then scroll down to view a list of a few insurance providers. Spring is in the air. Did Florida change their clocks for the last time? Check out our list of local happenings and recipes of the month. Florida is waiting Governor Scott’s approval to keep the entire state of Florida on Day Light Savings Time for good. The entire state would be moved to eastern time as well. The Senate voted in early March 33-2 after The Florida House voted 103-11. So, The Sunshine State may officially earn it’s name as having the most sunshine; popular and welcomed by residents of the most popular state for tourist. CLICK HERE – Calendar of Events for April 2018 in South Florida. 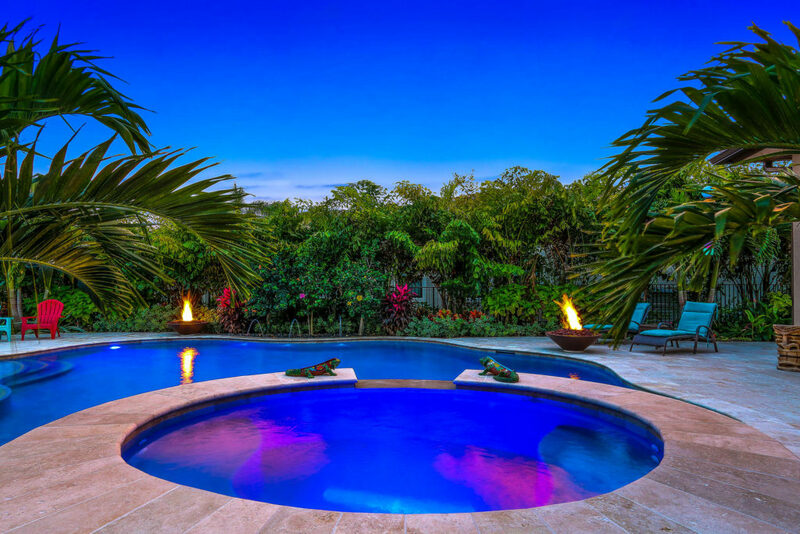 Florida property taxes are calculated to be paid in the Rears (at end of the year). Taxes are released by November 1 and become delinquent April 1 the following year with a discount to those that pay early. If you purchased a property in the last year, you likely received a credit on the closing/settlement statement from the seller for unpaid property taxes from January 1 through the closing date, whereas the new owner becomes responsible for payment of the full year of property taxes. On cash purchases and some financed transactions, property taxes for the year are NOT automatically paid. This means, it is the owners responsibility to pay property taxes prior to the April 1st the following year. Example: A buyer paid cash for a purchase that took place on July 1, 2017. The previous owner more than likely gave a tax credit to the buyer for estimated taxes for the months of ownership, January 1, 2017 – June 30, 2017. 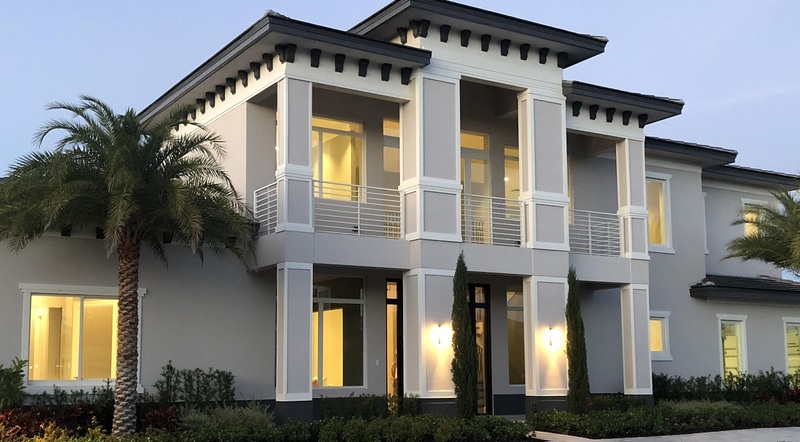 The new owner, became responsible for property taxes for the entire calendar year because property taxes in Florida are paid at the end of the year. Pay in November and get a 4% discount, 3% in December, 2% in January, 1% in February and delinquent after March 31st of the following tax year. 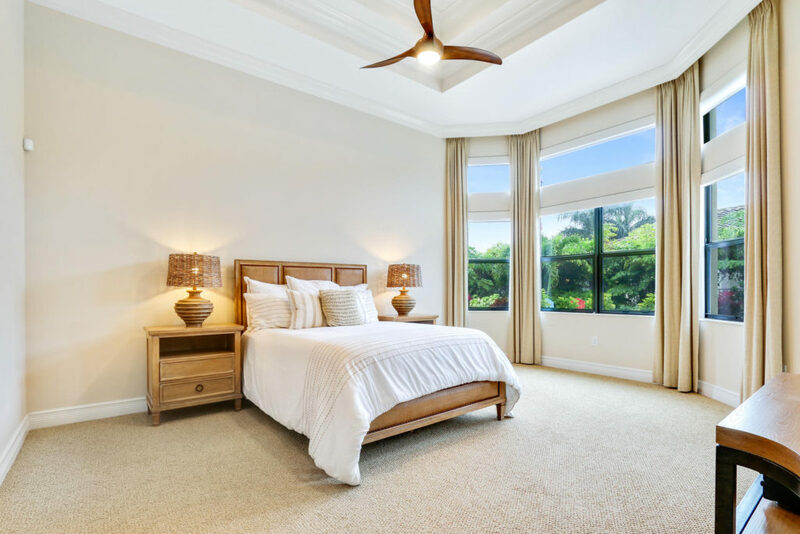 The Palm Beach County Property Appraiser website is http://www.co.palm-beach.fl.us/papa/. Complete a property search by entering the Address. 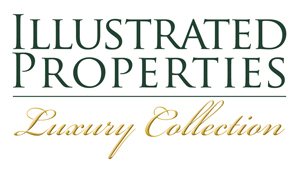 After locating the property, scroll to the bottom of the page directly under TAXES section click on the tab “TAX COLLECTOR – ACCOUNT DETAILS” or you can look up taxes by visiting https://www.pbctax.com/. It may be necessary to search by address since it may take several weeks or months for the tax records to reflect recent sales and new owners. The current year tax bill is issued prior to November. *Taxes become delinquent on April 1. *Note: First year taxes may deducted at closing on HUD / Closing Statement and / or paid within mortgage payment or by closing/title company. Cap of 3% increase to Homestead (primary residence) and 10% on investment properties. If you are moving to a new home, Portability of a Homestead Property may be available. Property Exemptions: $50,000 Homestead file deadline is March 1 and must own prior to January 1 to qualify for current year exemption. To file for an exemption visit http://www.co.palm-beach.fl.us/papa/FileExemption.htm. Check the list of other exemptions include Homestead Exemption, Senior Citizen Exemption, Disability Exemption and Veterans Exemption. **The information above is intended to be used to answer FAQ’s. It is your sole responsibility for prompt payment of property taxes. Contact the Tax Collector’s office and/or your tax accountant if you have additional questions regarding taxes. Please let us know if any of the information provided is incorrect. CLICK HERE to Get 3 Instant Estimates. Welcome! 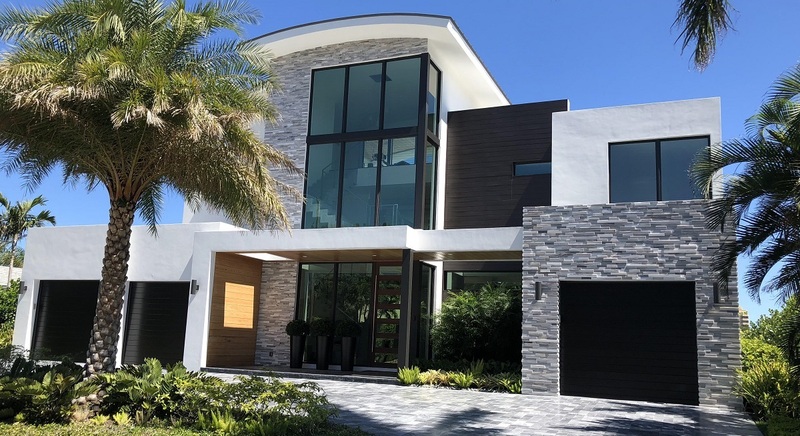 In this edition of “The REGNIER Group – Local Happenings and More”: Six More Weeks of Winter, iPic Theater Delray Beach Collapse, Local Events, Recipe of The Month & Super Bowl Appetizer Ideas. The goal of each edition is to provide real estate news, the local housing market, local happenings and tasteful recipes to name a few. February 02, 2017: Groundhogs Day 2018, Punxsutawney Phil (the groundhog) scurried out of his hole and saw his shadow. This means hunker down for six more weeks of winter. Despite the milder and dryer than average winter on the west coast of the United States, the eastern half of the country has felt the full force of Old Man Winter. Here in Florida, we too haven’t escaped the cold; but naturally, our sub-tropical climate only teases us with an occasional cool day or two. 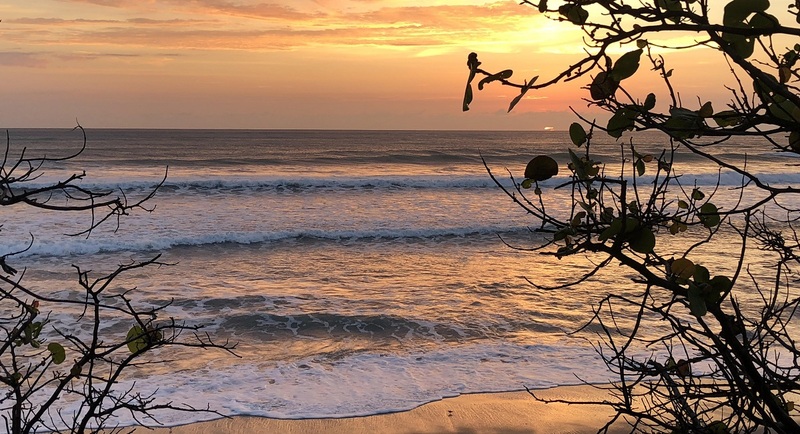 Northerners, keep sending your snow pictures my way and I will gladly email you pictures or a video of our beautiful beaches and tropical climate. 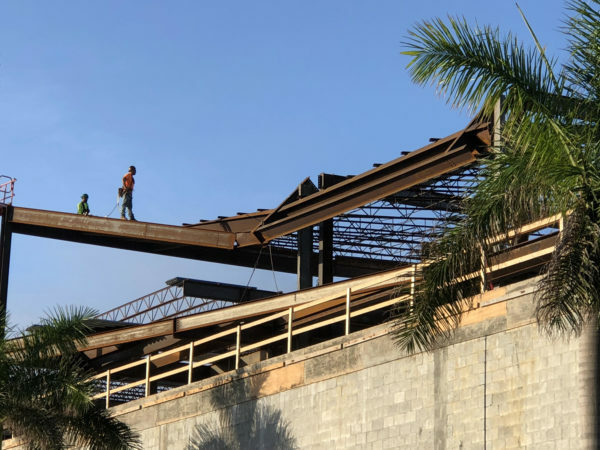 February 01, 2018: The construction of the iPic Theaters in Downtown Delray Beach continues to create excitement. The iron structure on the upper deck collapsed on Thursday. Here is a picture I took this morning as crew prepare to remove the damaged beams. Traffic delays are expected on SE 5th and SE 6th Avenues (US1 north and South) until repairs are made. With cold/flu season in full swing, boosting your immune system is a must. There has been a lot of chatter about Elderberry and the benefits to help us combat sickness. You can purchase direct from a health food store, but at $15-$25 per bottle. 1) In a medium saucepan, combine all ingredients except the honey. 2) Bring the elderberry mixture to a boil and then reduce the heat to simmer for 30 minutes. 3) Using a mesh strainer, strain the elderberry mixture into a glass bowl ensuring you squeeze as much of the juice you can using a spoon. 4) Mix the honey into the strained juice. 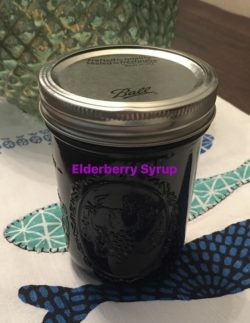 5) Pour the elderberry syrup into a glass mason jar and store in the refrigerator. 6) Dose is ½ tsp to 1 tsp for kids and ½ Tbsp to 1 Tbsp for adults 3 times day. If the cold/flu does strike, take the normal dose every 2-3 hours instead of once a day. Who’s excited for Super Bowl? Here are a few favorite recipes. The only tool you need to manage favorite listings & searches. Sign up to get email alerts, market updates and more. 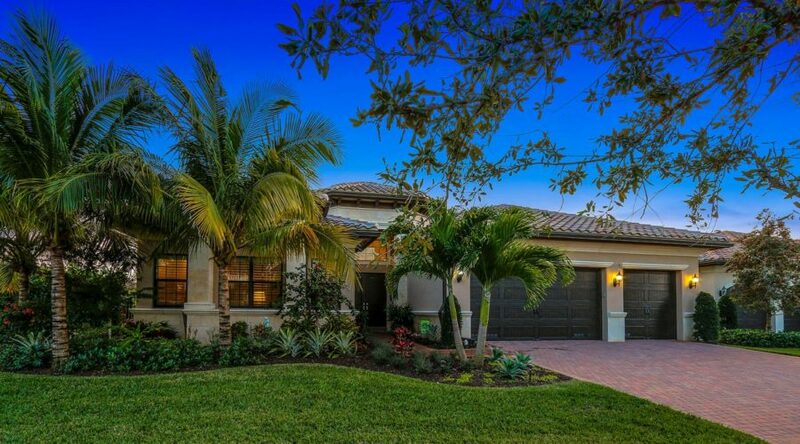 We are excited to share that Randall Regnier sold another magnificent home in Delray Beach. 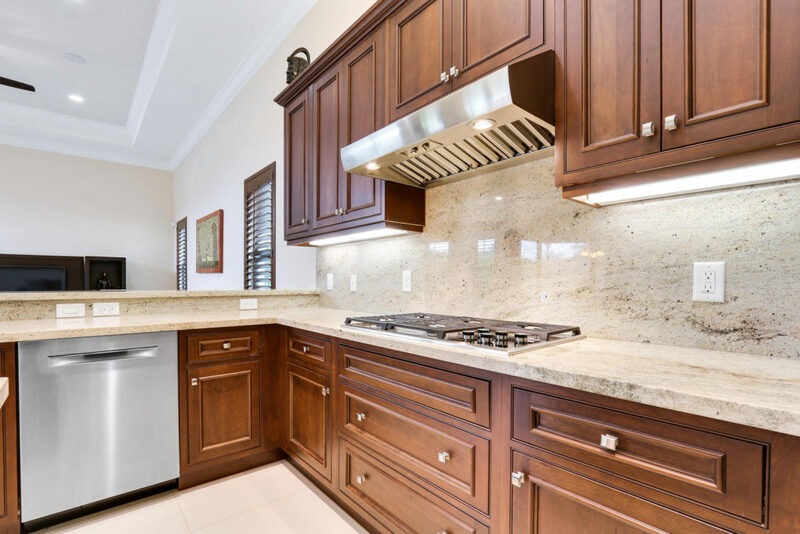 Located in The Bridges, a high-end lifestyle community in Delray Beach, 8394 Eagleville Avenue, Delray Beach, FL 33446 sold on April 28, 2017 for the full asking price of $1,149,995. The property went under contract and sale pending in just 21 days. 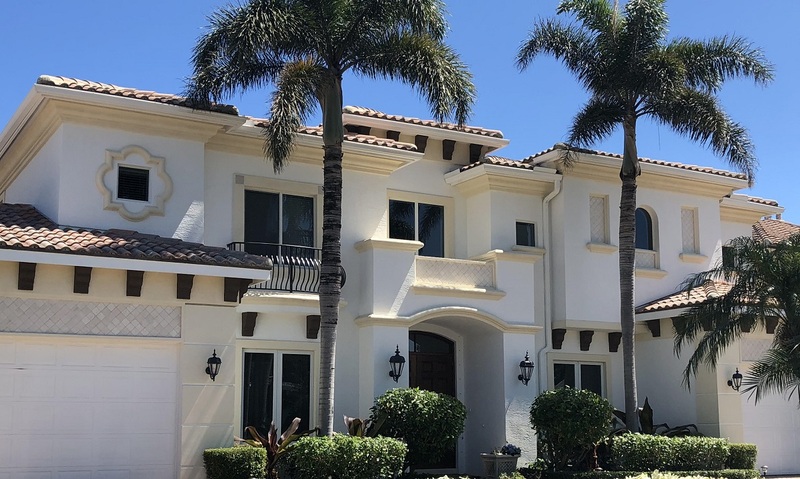 Previously listed for sale at $1.099 million, 8394 Eagleville Avenue in The Bridges was listed with another agent prior to Regnier winning the listing and suggesting a price increase of $50,000. 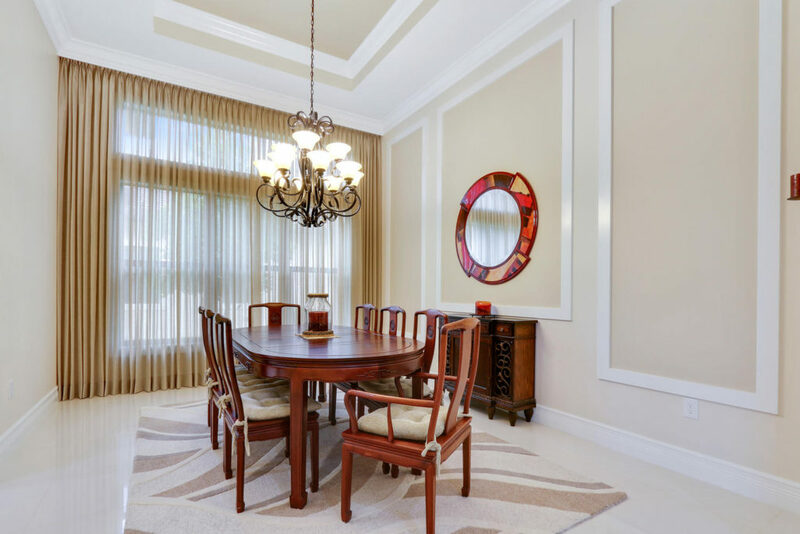 Randall is a seasoned real estate agent that clearly markets and positions homes to have the best opportunity to sell. 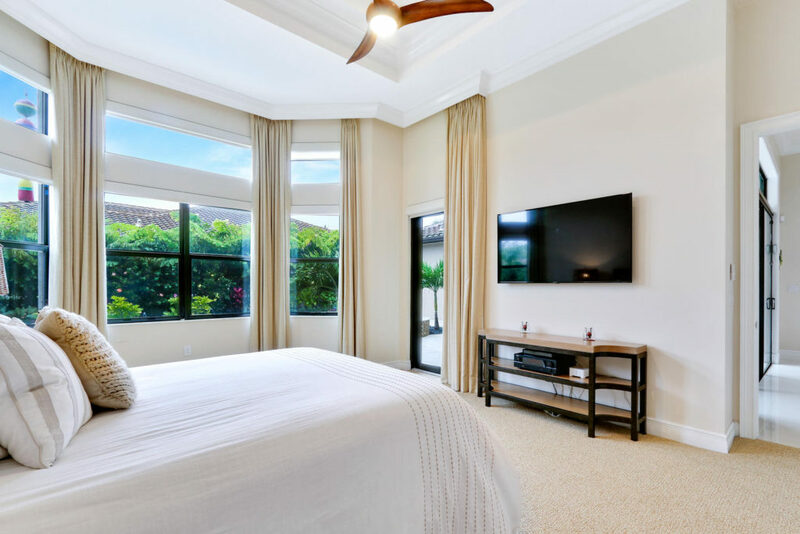 “I love every aspect about selling real estate; from working with such amazing sellers and buyers to the process of staging & using professional photography, to contract negotiations and the excitement of closing. 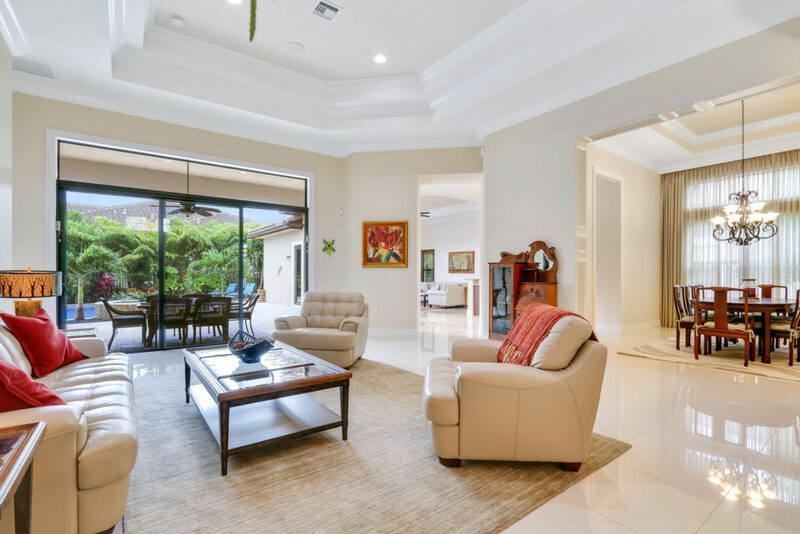 I am truly honored to continue to gain credibility by providing services that are top notch with listings that stand from everything else available for sale. 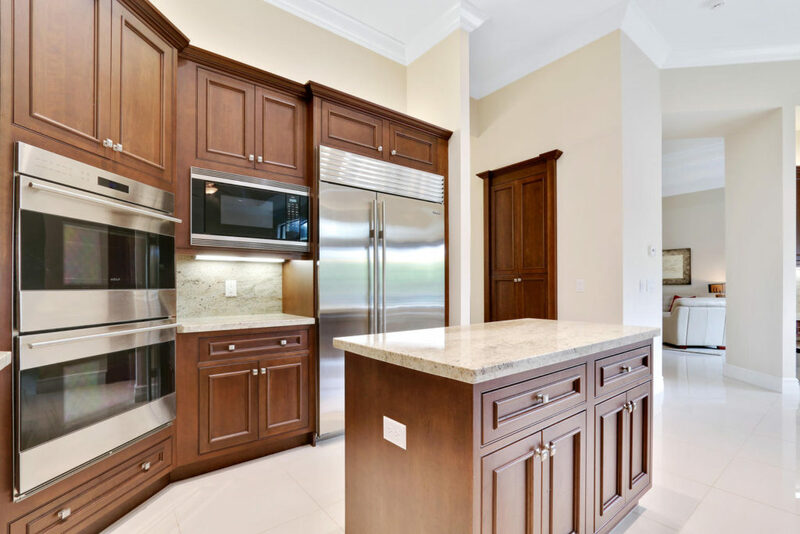 Outstanding Real Estate Services is the only way”.